Credentials will be given out beginning at 8:00 AM. The program will begin at 9:00 AM. Guests are welcome. 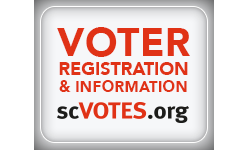 For more information, go to scdp.org.